The bustling metropolis of Porto, Portugal is host this year to the IEEE’s 87th Vehicular Technology Conference (VTC 2018) from June 3 – 6th and the Nokia Bell Labs team will be arriving in force to demonstrate its substantial mobile research prowess. The event brings together leading individuals from academia, government, and industry to discuss and exchange ideas in the fields of wireless, mobile, and vehicular technology. 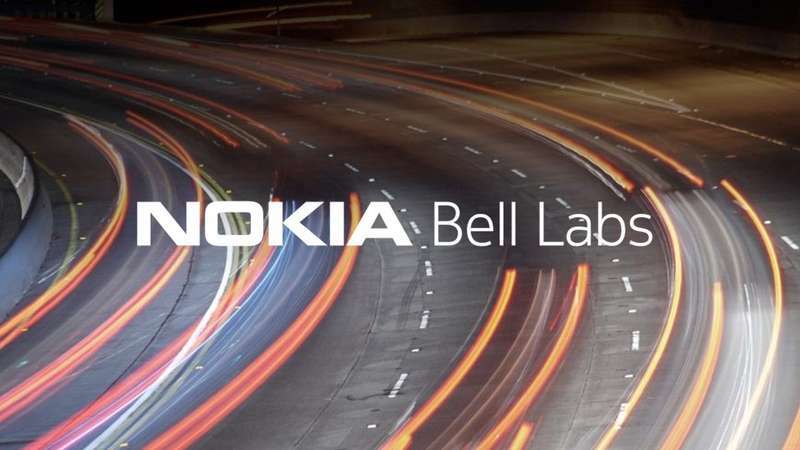 Nokia Bell Labs has been invited to deliver keynotes, tutorials, workshops and paper presentations and will highlight progress in important research areas such as value creation in future 5G networks, 5G slicing, massive MIMO, AI-inspired autonomous networking and IoT business models. The opening keynote on June 4th at 9:45am will be delivered by our own Reinaldo Valenzuela and will focus on 5G mmWave FWL Access: Challenges and Opportunities in Achieving High Bit Rates and Reliable Coverage. Valenzuela will describe the opportunities and challenges in this crucial topic with particular mention of the appropriate channel sounder design and the measurement campaigns that are needed. He will also review current data, corresponding models, and preliminary systems RF system designs that can achieve the goals. 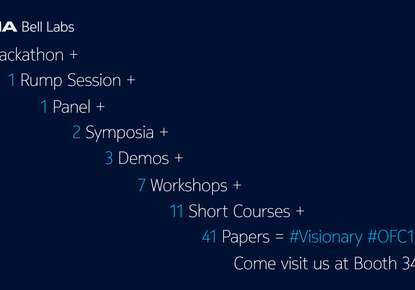 Below is a complete look at the papers, workshops, talks and tutorials that Nokia Bell Labs will present at the IEEE VTC 2018. If you are in Porto, Portugal from June 3 – 6th, then please come and meet our team and sit in on one of our sessions.